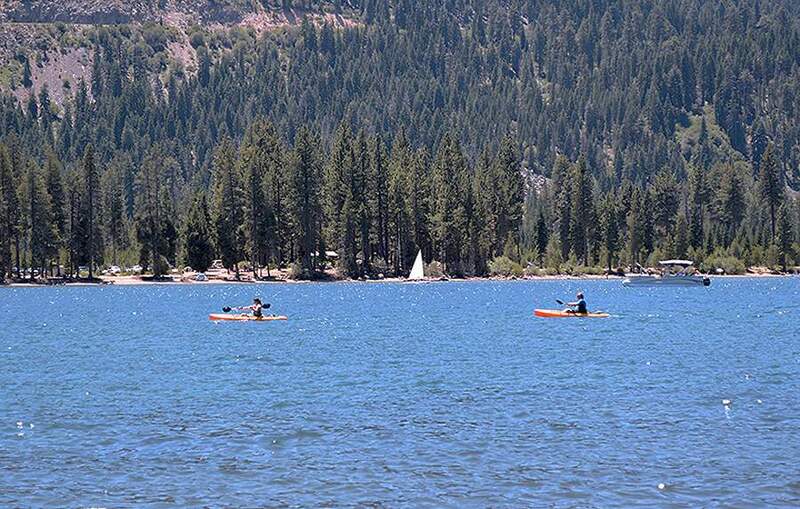 Donner Lake is the perfect mountain lake community. 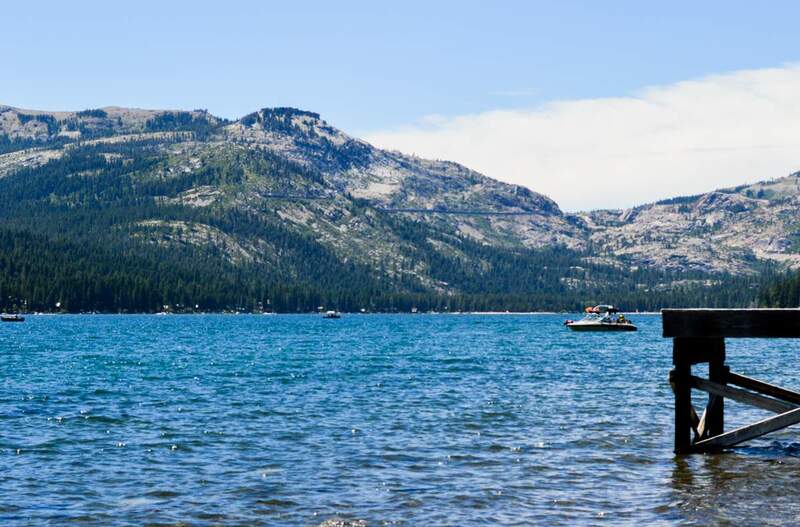 From its shorelines to mountain summit, Donner Lake captivates both the luxuries of living on a lake as well as the rugged adventures that comes with having ski resorts in your backyard. 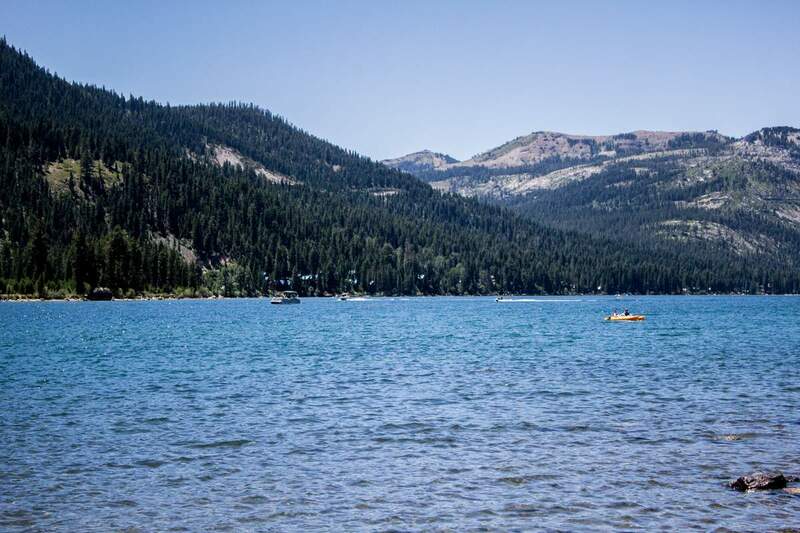 With sandy public and private beaches, water skiing, paddle boarding, fishing, and boating, the lake is a perfect way to spend a warm summer day. The summer air is full of smells from BBQs and pine trees and sounds of clinking metal from the horseshoe pits and children’s laughter. Every year, locals can enjoy a spectacular 4th of July firework show from the West Beach while having a cookout in their backyard. 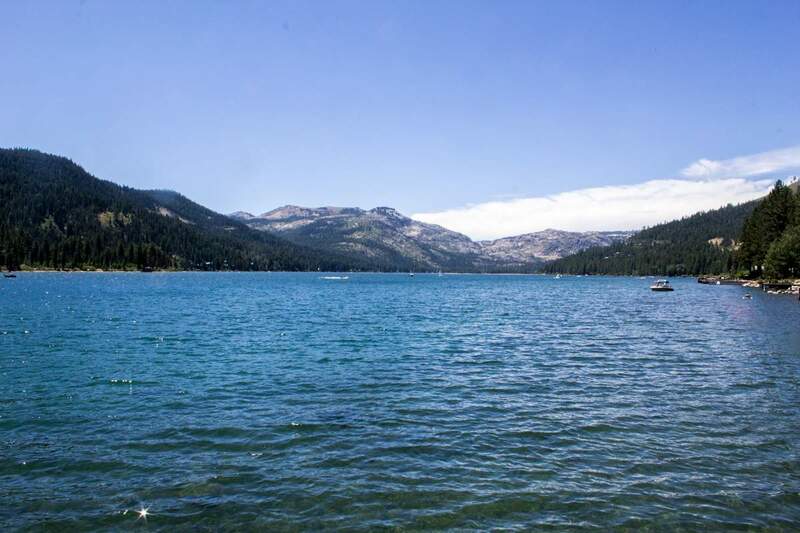 Hikers and cyclists can take the old Highway 40 up to Donner Summit, where they can enjoy breathtaking views of Donner Lake. In the winter, the lake makes the perfect backdrop to skiing at the surrounding ski resorts or snuggling up to a fire in your own home. 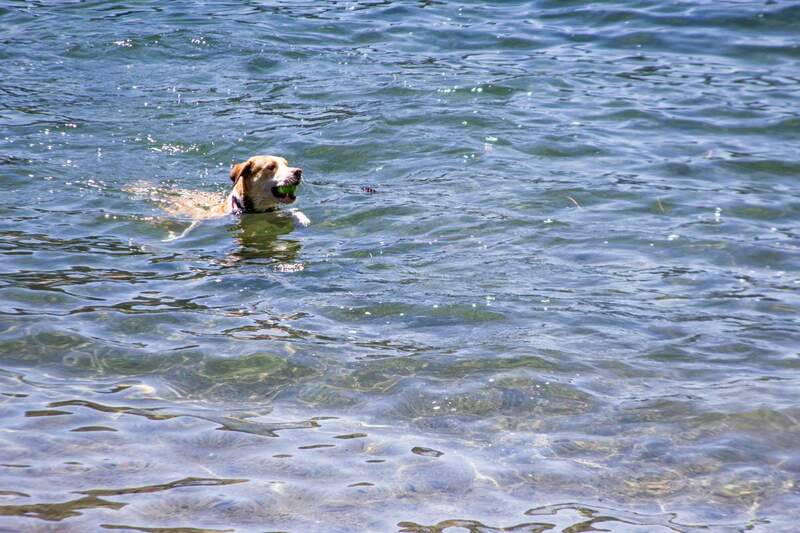 Each of the shores have distinctive characteristics, from infamous rock climbing and historical references, to beaches with locally famous vendors. 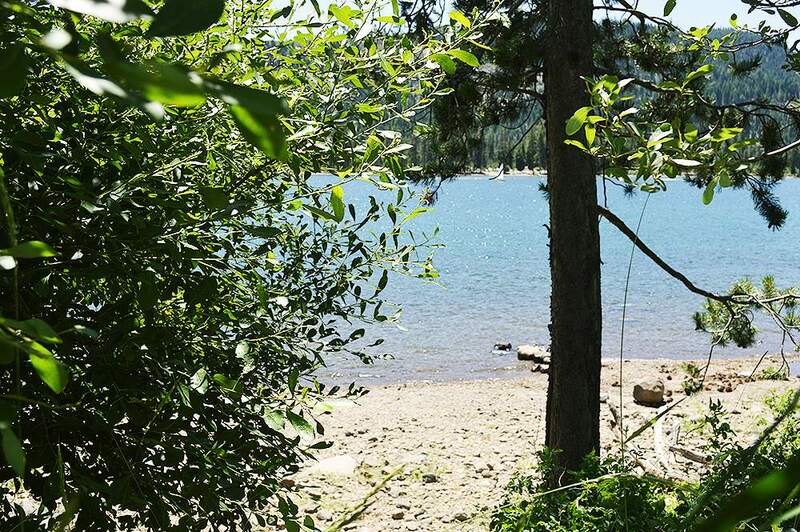 Donner Lake captures the essence of what is like to live on a lake and is the perfect home to outdoor adventurers and hammock enthusiasts alike.